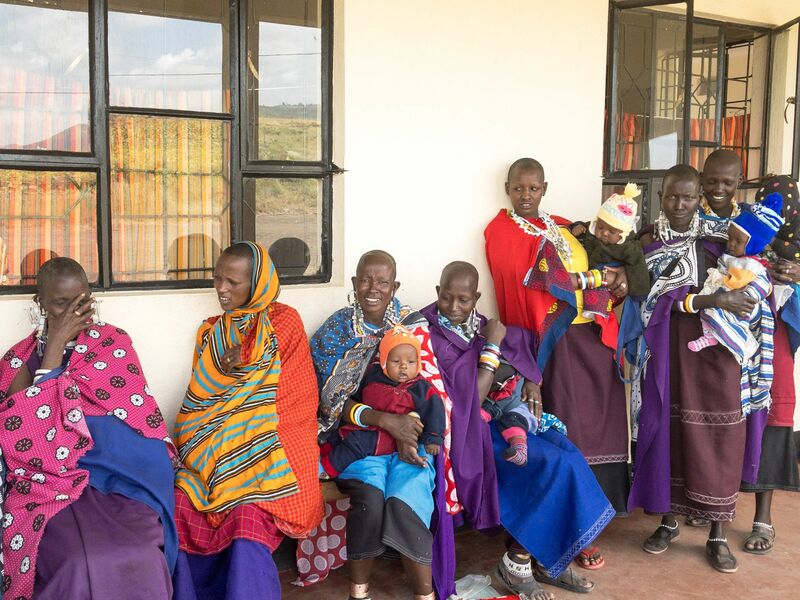 Located on the slopes of Kilimanjaro in Tanzania, the Olmoti Clinic has been providing prenatal care to over 2,000 Maasai individuals. In addition to its many health-related accomplishments (including providing comprehensive eye care, distributing multivitamins to the community, and developing a program to treat fistulas), the Olmoti Clinic has gone above and beyond in its service to the community by building a two-room schoolhouse and by funneling fresh water and electricity into the area; Dr. Diane Raleigh and her team are focused on creating a safe, sustainable space for the Maasai community, who have been historically marginalized and underserved. At the clinic, point-of-care ultrasound plays an important role in the quick and accurate diagnosis of many conditions. SonoSim was introduced to the clinic by Dr. Jeff Gold, a long-time SonoSim user at Oregon Health & Science University; together with his colleague Dr. Jennifer Bass, they were able to use SonoSim to provide ultrasound education to the local doctors and medical staff. 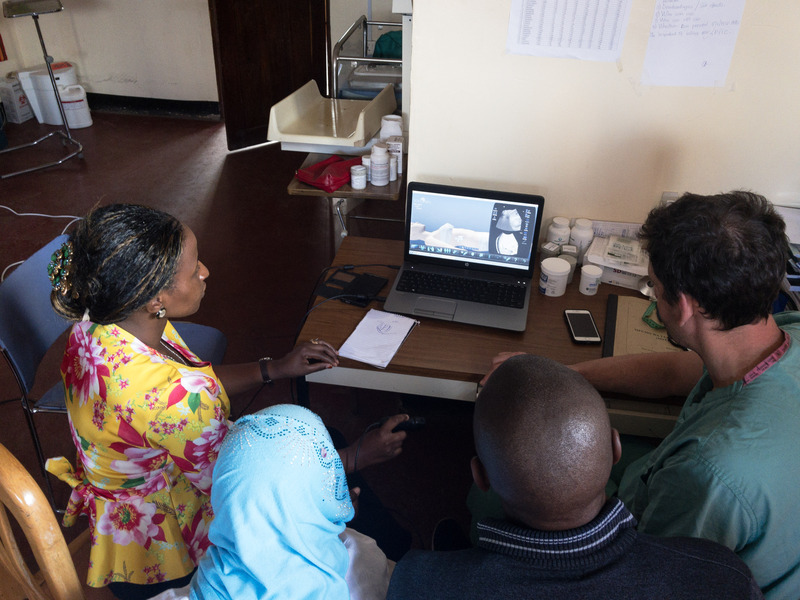 By studying topics such as obstetrics, cardiology, pulmonology, and gastroenterology, Dr. Gold, Dr. Bass, and Olmoti Clinic’s lead physician Dr. Richard Nkambi were able to sharpen their ultrasound proficiency while concurrently teaching others the proper techniques necessary for effective point-of-care ultrasound. Dr. Raleigh’s team, Dr. Gold, and Dr. Bass’s contributions to the Olmoti Clinic staff have been both impactful and sustaining. 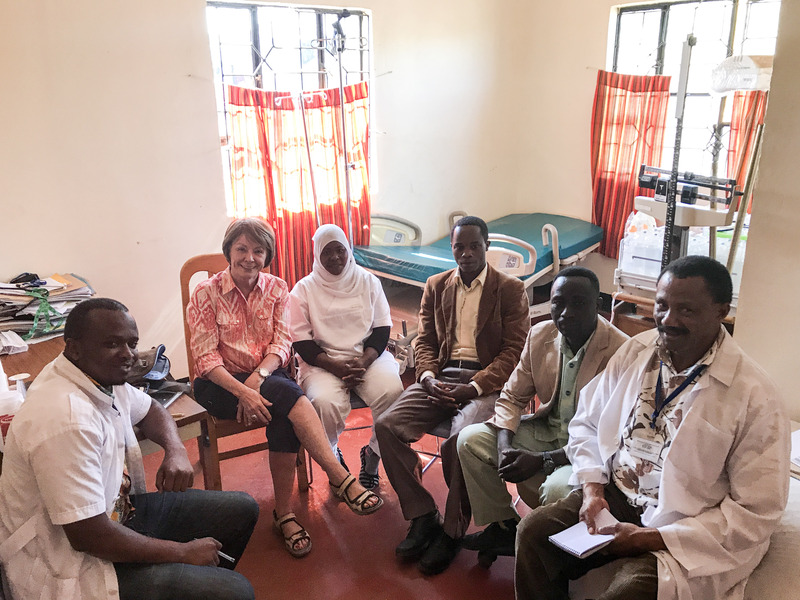 Not only have they provided a method to become clinically proficient in ultrasonography and other vital provider services, but they have also built lasting improvements in the community in the areas of healthcare, education, and access to basic human needs.